Vivo unveiled the latest flagship device Vivo NEX in India. The phone comes with an almost bezel-less 91.24% screen-to-body ratio and slider camera. Vivo NEX has 6.59-inch Ultra Full View display, Qualcomm Snapdragon 845 Process, 8GB RAM, 128 GB Internal Storage and 4000 mAh Battery. The phone comes with 8 MP front camera, 12 MP + 5 MP rear camera with f/1.8,f/2.4 aperture and 4-Axis OIS. 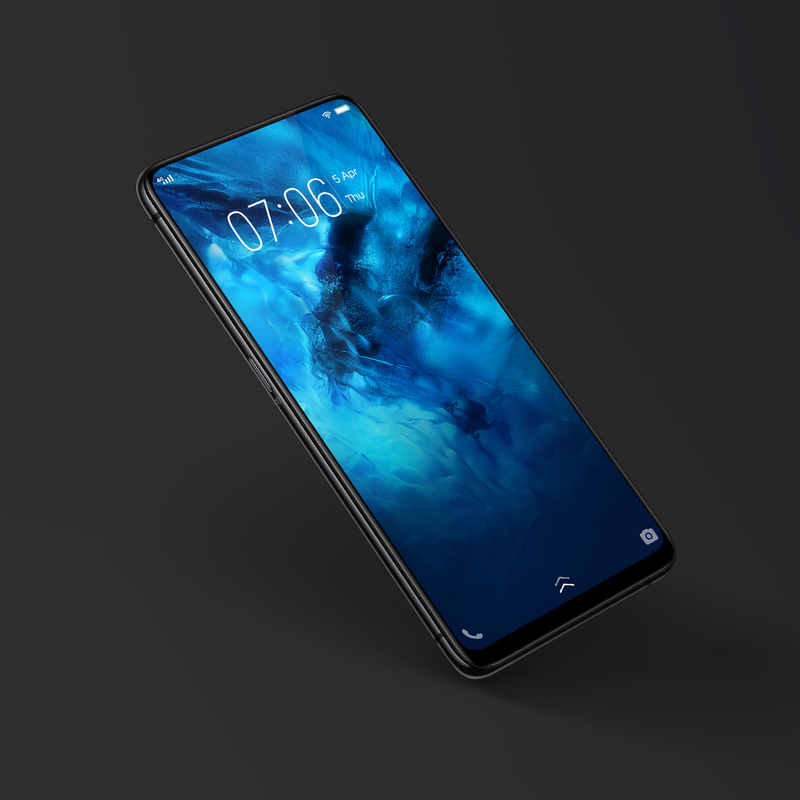 As there is no top bezel on top, Vivo used the Screen SoundCasting technology which comes with speaker system inbuilt as part of the screen display. The Vivo NEX is also packed with groundbreaking Hi-Fi audio technology, three amplifiers and a DAC. The smartphone also features an OLED panel which serves as an earpiece. Priced at INR 44,990 the device will be available from 21st July onwards.